Wouldn’t it be nice to have just a little more room? 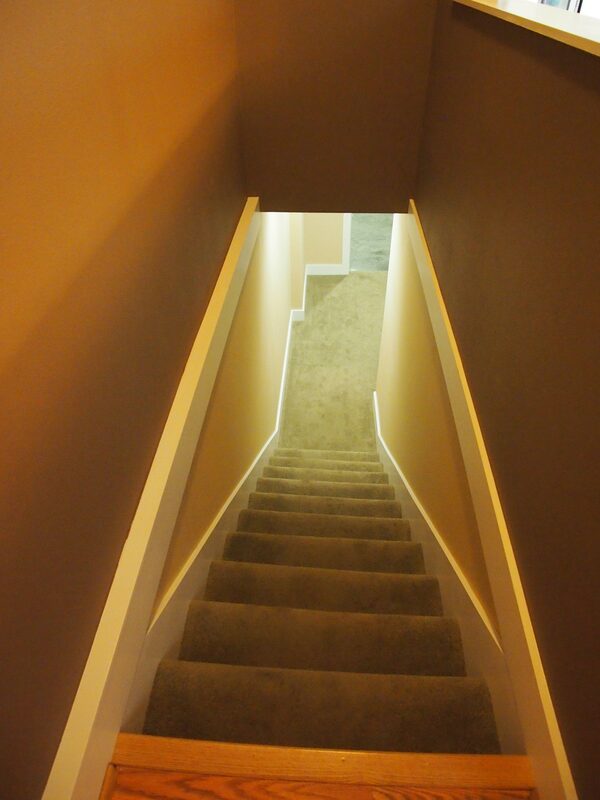 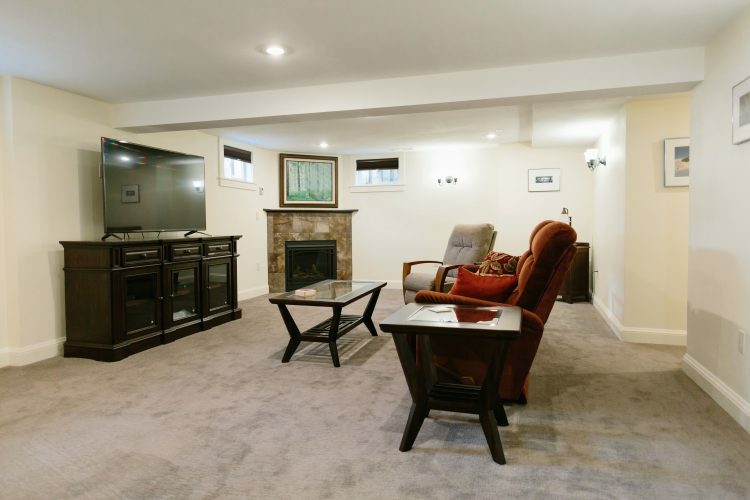 If your home has an unfinished basement, there is untapped potential right under your feet. At Casa Bonita we can help you envision the countless possibilities for basement spaces and bring them to life. 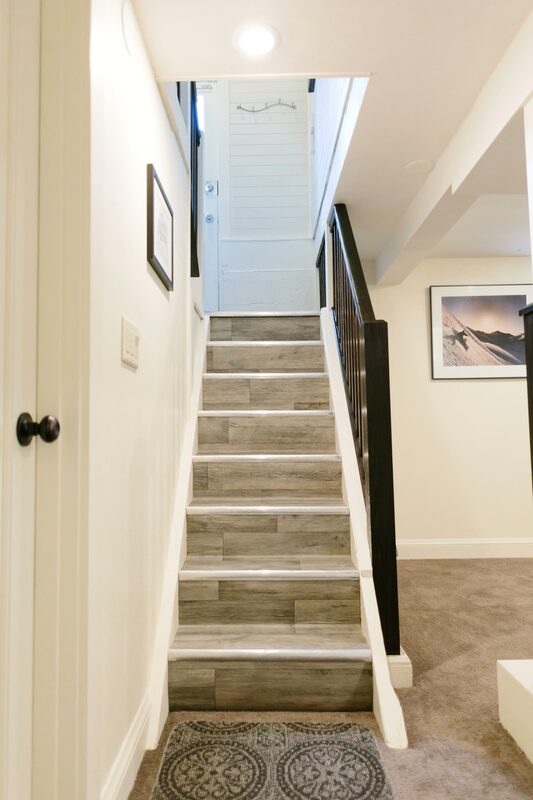 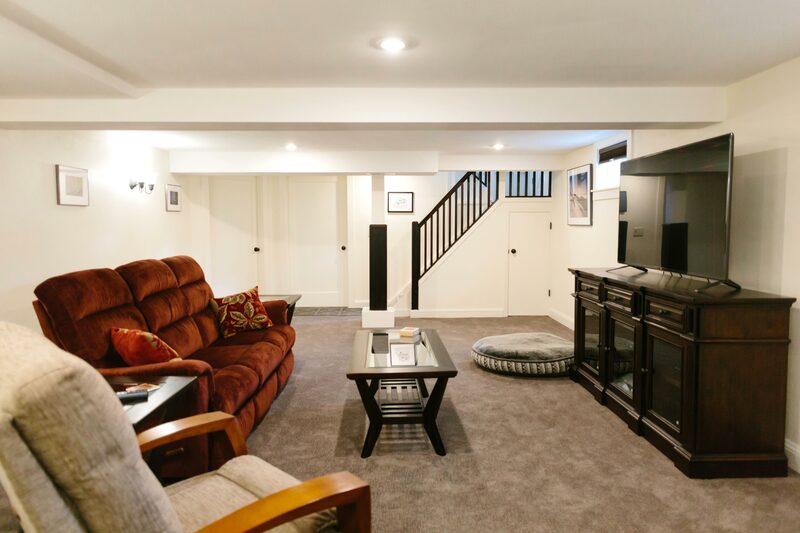 We are experts at designing basements to offer comfortable, efficient, and safe living space, so you can make the most of your home.